Art and literacy experiences can be integrated into the classroom to great effect, and Susan Thompson shows us how. Interpreting and creating pictorial representations is an important step on the road to literacy, as is experimenting with combinations of symbols and text. 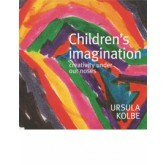 Unique in its creativity and depth of understanding, The Colors of Learning will change the way that teachers think about and react to children’s artwork This user-friendly volume features actual classroom dialogue throughout the text and many illustrations of children’s art, including some in full color. This critically acclaimed, lavishly illustrated book will help educators create the highest quality learning opportunities for a new generation of children. The Second Edition features substantial and important changes, including the addition of new chapters by pioneers of the work that happens in the atelier who draw on several decades of experience. The atelier or studio is a key element of the renowned preschools and infant-toddler centers of Reggio Emilia, Italy. This beautiful, full-color resource explores how the experiences of children interacting with rich materials in the atelier affect an entire school’s approach to the construction and expression of thought and learning. The authors provide examples of projects and address practical aspects of the atelier, including organizing the environment and using materials. 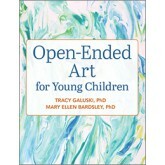 No other book presents a more thorough examination of the philosophy, practice, and essential influence of the Reggio-inspired studio. 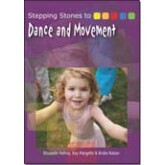 • A comprehensive approach that addresses learning, collaboration, relationships, and community. 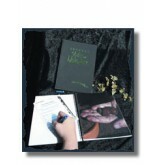 • The writing and practice of influential educators from Reggio Emilia, including a new chapter by Vea Vecchi. • A window into many ateliers/studios within the United States that have created settings and experiences to suit their unique contexts. • Updated conversations with the protagonists from Reggio Emilia as they speak about the history and evolution of the atelier. 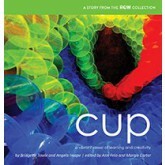 Contributors: Pauline Baker, Barbara Burrington, George Forman, Susan Harris MacKay, Giovanni Piazza, Carlina Rinaldi, Lori Geismar Ryan, and Vea Vecchi. Lella Gandini is the Reggio Children U.S. liaison for dissemination of the Reggio Emilia Approach. 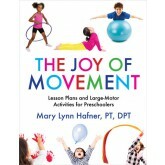 Lynn Hill is an educational consultant. 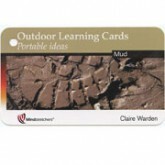 Louise Cadwell is co-founder of Cadwell Collaborative: Sustainability Education and School Design. Charles Schwall is pedagogical curator at The St. Michael School of Clayton in St. Louis. 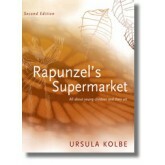 Building on her enormously popular book, Rapunzel?s Supermarket, Ursula Kolbe takes an in-depth look at the rich possibilities of drawing. Filled with engaging anecdotes that illustrate the often-overlooked social dimensions of drawing, It's not a Bird Yet offers new ways of looking at drawing. 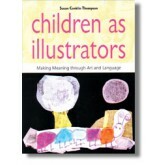 Beautifully illustrated, in full colour, it celebrates drawing as a powerful tool for thinking and imagining. 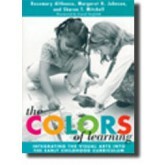 Inspired by an approach to teaching and learning born in Reggio Emilia, Italy, The Language of Art emphasizes investigation anchored by drawing, painting, and other art activities. 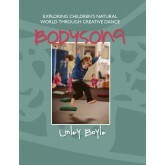 This inspirational book is filled with ideas for helping children realise their potential as image-makers. 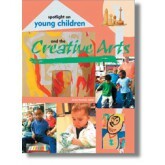 Building on children's curiosity about their world, it offers many suggestions for drawing, painting, collage, clay work, puppet making and much more. The creative arts -- including music, movement, dramatic play, puppetry, painting, sculpture, and drawing -- are a crucial part of early childhood. Not only do the arts allow children to express themselves, but creative activity can enhance development of children's skills in literacy, science, math, social studies, and more. This engaging collection of articles from Young Children also includes resources and carefully designed questions and activities to aid readers in reflecting on best practice.